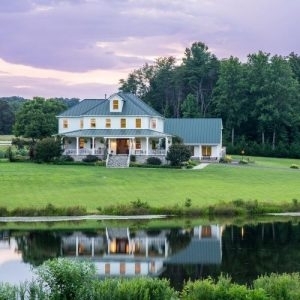 Blue Ridge Mountain Bed & Breakfasts offer elegant, romantic, and warm atmospheres with elegantly decorated and private suites. Often within walking distance to galleries, shops and restaurants, these inns provide just the retreat for your next getaway. 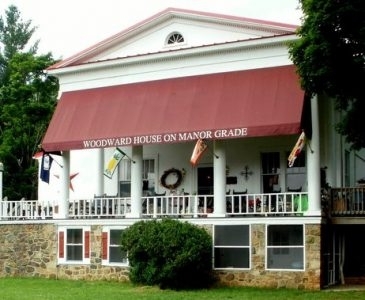 Woodward House is a B&B with three guest rooms and five suites, all with private baths, cable TV, snacks, bottled water and cookies. Carriage House Inn guest rooms have private baths, Wi-Fi, and unique country charm. A full breakfast is served daily in the dining room. 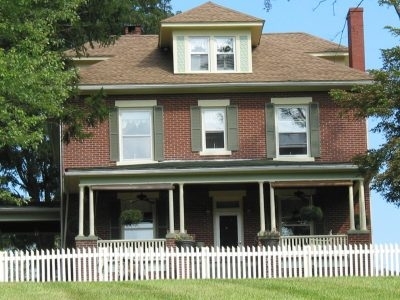 Locust Hill is located on 20 acres with lots of activities, plus a pond for fishing. Free breakfast is served daily. The Inn also has a restaurant and pub on site for dinner. 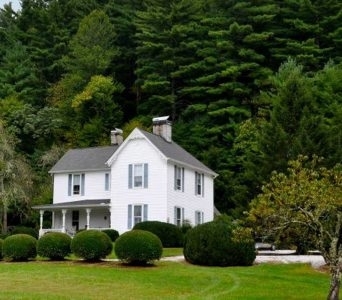 The Greenbrier River Trail is within walking distance of the inn. 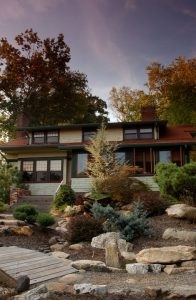 Rockwood Manor features 10,000 square feet of space, plus porches and patios. It offers over-sized suites with private baths, whirlpools, TV, Wi-Fi, and romantic fireplaces throughout. Amenities include refrigerators, complimentary drinks and snacks. Asia Bed and Spa is a short walk to downtown Asheville, and offers the best of both worlds: serene privacy and easy access to the heart of the city. Amenities are informal, yet elegant, and include Jacuzzi baths, fireplaces, and king-size beds. 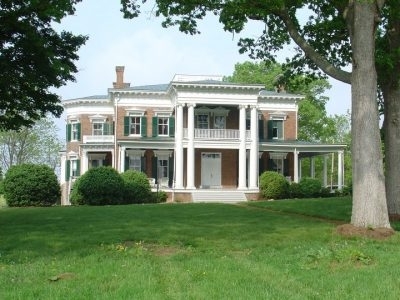 Walden Hall has five guest suites and serves a complimentary farm-to-table breakfast each morning. 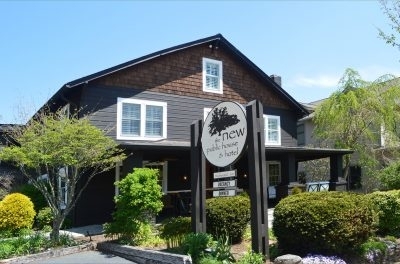 The inn has a licensed, nine-seat movie theater, gym, game room with billards and darts, arcade, outdoor pool, two-acre pond, trails, and more.